Paul Pontieri is in his 14th year as Patchogue mayor. Patchogue Mayor Paul Pontieri, who’s currently serving his fourth term leading the artsy South Shore village, is a lifelong resident who’s seen his hometown at its best and its worst. 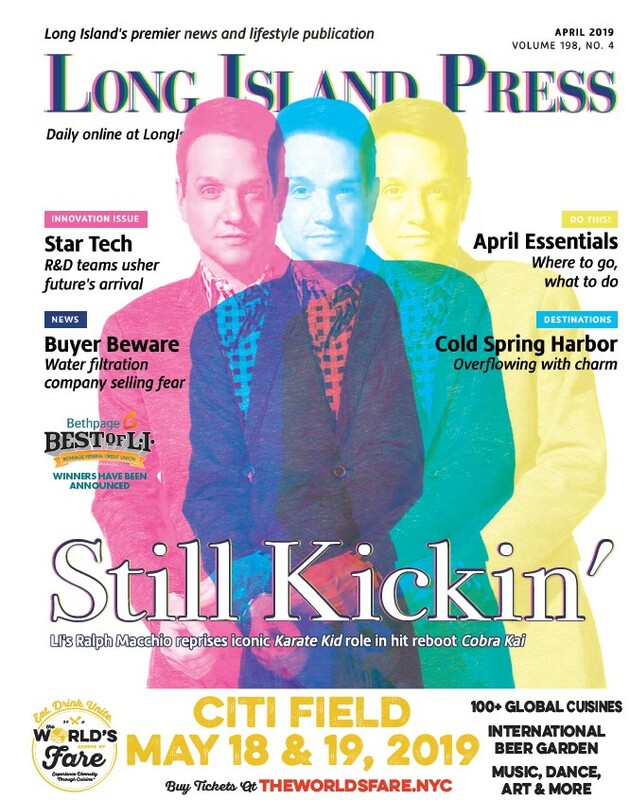 He recently chatted with us about Patchogue’s rebirth, environmentally progressive policies, race relations and the new brewery in town. Here are excerpts of our conversation. 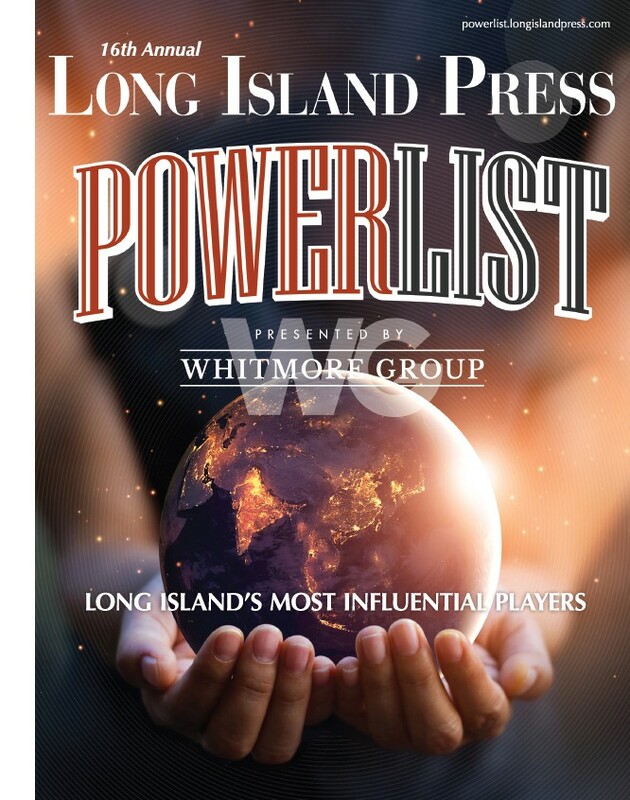 Long Island Press: How does it feel to be leading the village amid a Renaissance? Paul Pontieri: The fact that the community has grown and become a better place, is what it’s really all about. I feel good for the Village of Patchogue, the fact that other people are prospering from it. LIP: What is your vision for the village? PP: I grew up here. I was here since the best of times in the ’50s, ’60s and ’70s when downtown was 70 percent retail, new restaurants, two theaters… packed every weekend. I was here when it sort of slid off a cliff with the big box stores taking much of the business off of Main Street. What I came into town wanting to do was to make downtown active again. And I thought the only way to do that was to put what I call feet on the street. Put people living in the downtown. We have 700 residential units circling the downtown within walking distance. It’s about the whole community prospering by what happens downtown. It’s a symbiotic relationship between those two things that creates the strength of the community. LIP: The board recently approved the creation of a cultural arts district. Why is that important? PP: You have the entertainment on Main Street, you have the arts on Terry Street. It’s about creating an identity. It’s about having people think about the village other than just bars and restaurants on Main Street. The arts become part of the culture. LIP: The village also banned plastic foam cups and containers starting this fall. What was the impetus for that? PP: A year ago this past September we banned single-use plastic bags. You don’t find them in any of our restaurants and markets here in town. And it’s all about an environmental push. We’re a waterfront community. Styrofoam cups take 500 years to degrade. We do a Patchogue River cleanup in the spring and the fall and more particularly in the fall, at the end of that cleanup, you look at what gets picked up, the amount of Styrofoam cups and containers that get wedged in the corners of the marinas. It’s amazing. LIP: Can you talk about the grants the village received to improve its shorefront? application to redesign Shorefront Park…and we will be taking out the bulkheading and creating a living shoreline. My understanding is from the environmentalists is it’s less intrusive and with big storms, less damaging. LIP: Besides economic and environmental improvements, the village has also worked to improve race relations in the wake of the Marcelo Lucero murder. How have things changed in that regard over the last decade? PP: Back then, when you walked down the street, when a Hispanic or minority person was coming, you don’t know if they weren’t seen or they didn’t want to be seen. But people seemed to hide from each other. And you don’t get that feeling anymore. I think that we’ve fostered a sense of trust, and we just have to keep that up. LIP: What’s next for the village? PP: The Blue Point Brewery is rebuilding the Briarcliffe College into a full-blown brewery. They’re talking about being ready to pour beer for public consumption somewhere around May 15 and to start to brew around April 20. So that’s very exciting. That’s going to bring another element to the village that most communities don’t have.